Want to be more connected to the universe through your own hands? Mudras are hand gestures, which can be a powerful tool for enhancing the psychic, emotional, devotional and aesthetic gestures or attitudes. Incorporating mudras are a powerful way to connect individual pranic force with the force of the universe or cosmos. They are subtle and can alter perception and deepen the connection with ones self. They are also a great tool for strengthening awareness and concentration. Mandala Mudra is used to center the self as well as deepen ones connection with universal source. 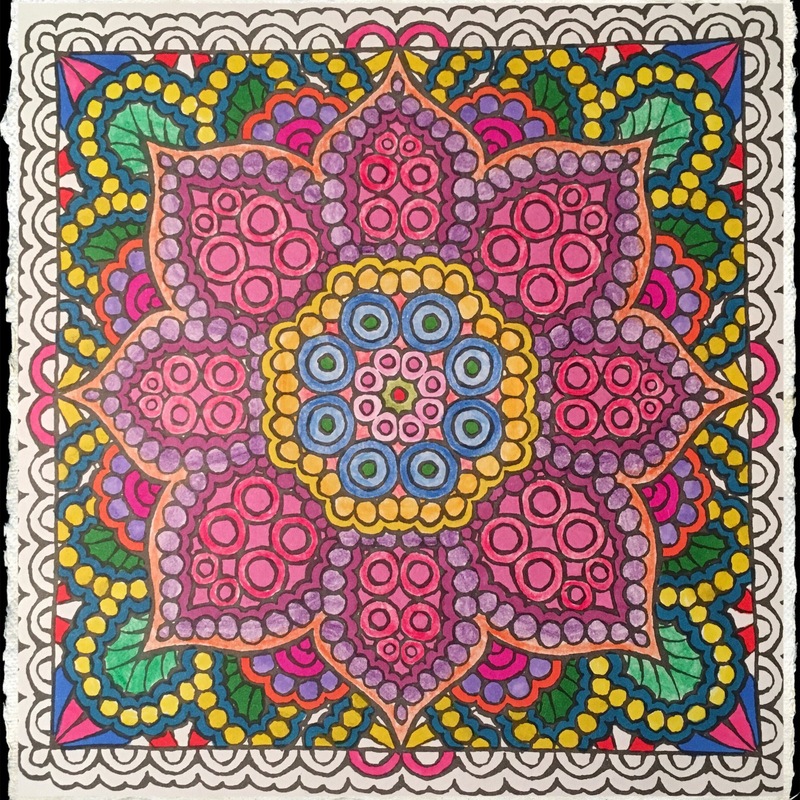 Offering a mandala represents the willingness to give everything in the universe to receive teachings, vows, or empowerment. Mandala Mudra symbolizes an offering that is intended for the benefit of all beings. Lastly, It’s also used as a way to connect with ones individual self when one knows they need to incorporate more meditation into their individual practice. Asana Pranayama Mudra Bandha by Swami Satyananda Saraswati.